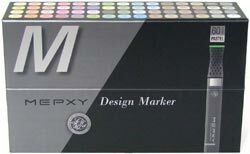 PaigeeDraw: Mepxy Design Markers - Now Available at PaigeeDraw! 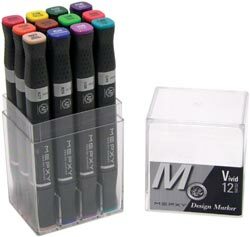 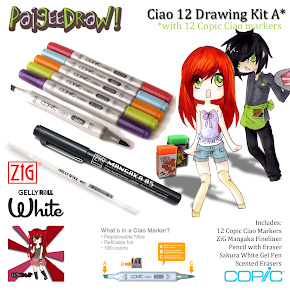 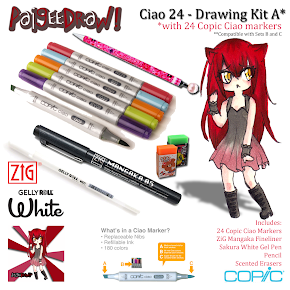 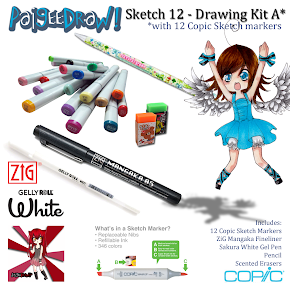 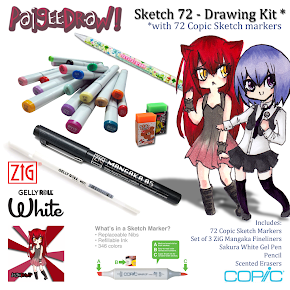 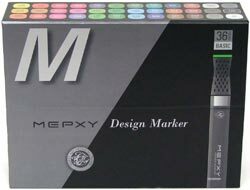 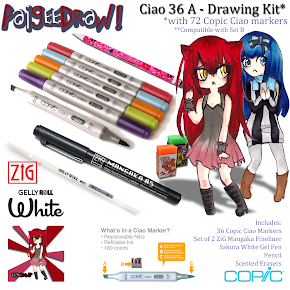 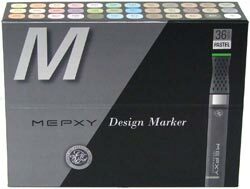 Mepxy Design Markers - Now Available at PaigeeDraw! 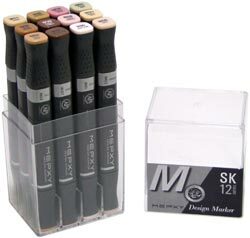 Twin Tip markers - Fine and Super Brush. 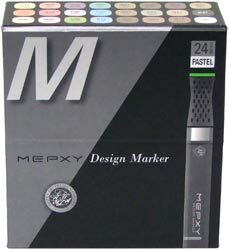 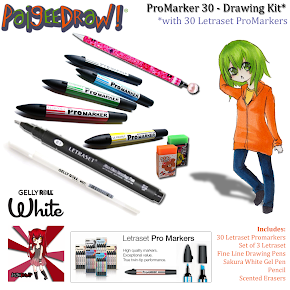 Fast drying, alcohol based markers that are ideal for a wide variet of uses.